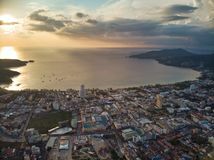 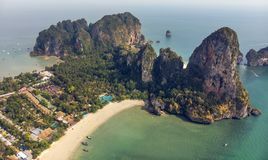 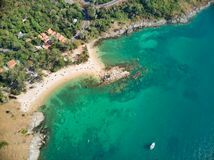 Thailand Phuket Patong bay sunset panorama aerial view Thailand Phuket Patong bay sunset panorama aerial view Popular Thai Railey Beach aerial view from drone Tokay gecko head closeup. 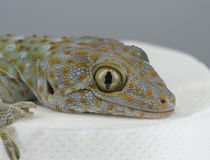 Sitting on the toilet paper. 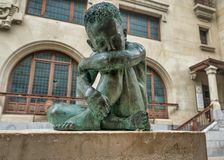 Amazing Thailand Ko Man aerial view from drone camera Amazing Thailand Yanui Beach aerial view from drone camera Sad Child bronze sculpture in the middle of Vitoria-Gasteiz, Spain. 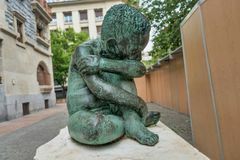 Sad Child bronze sculpture in the middle of Vitoria-Gasteiz, Spain. 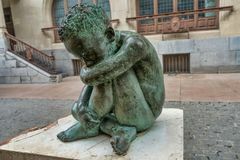 Sad Child bronze sculpture in the middle of Vitoria-Gasteiz, Spain. 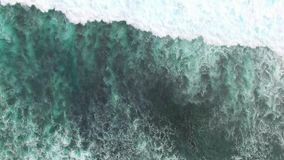 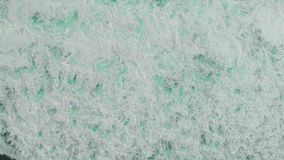 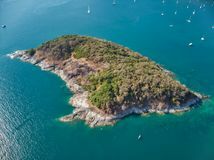 Top view of ocean blue waves crashing coastline drone footage Top view of ocean blue waves crashing coastline drone footage Aerial view on small island on bang wan lake in Phuket. 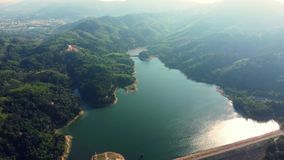 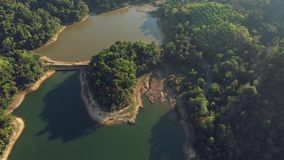 Aerial view on bang wan dam in Phuket.